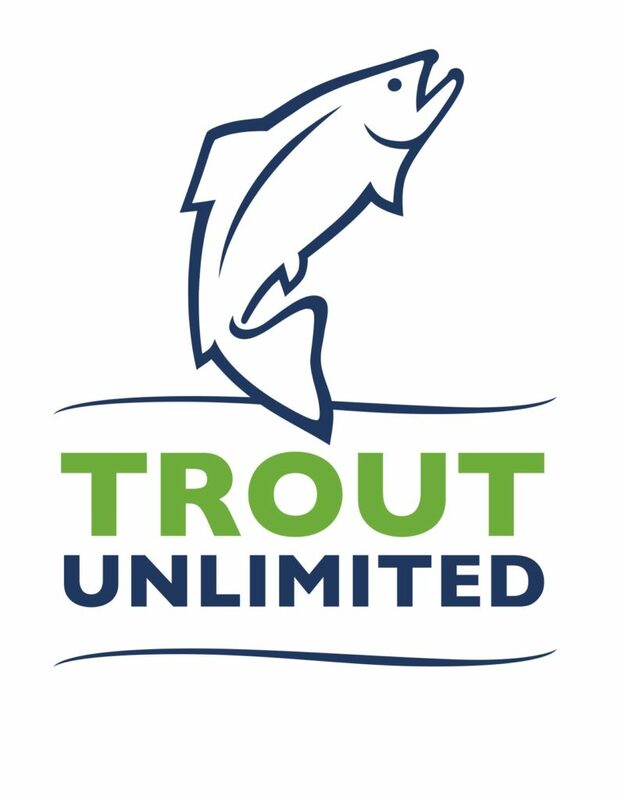 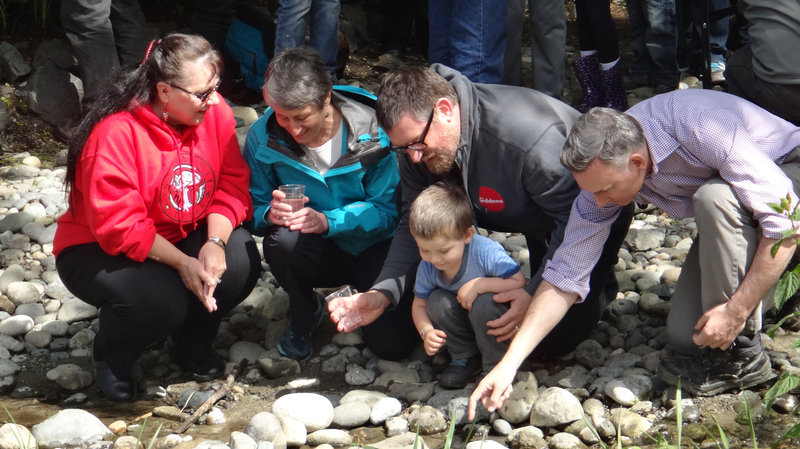 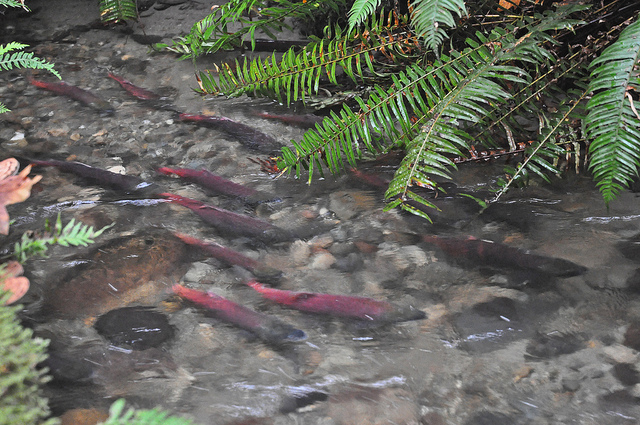 Lake Sammamish kokanee salmon are on the verge of extinction, but Trout Unlimited (TU) and our partners in the Lake Sammamish watershed are committed to bringing the population back from the brink. 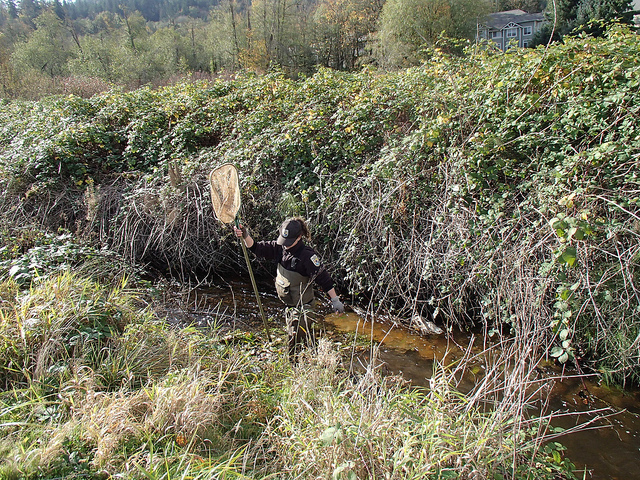 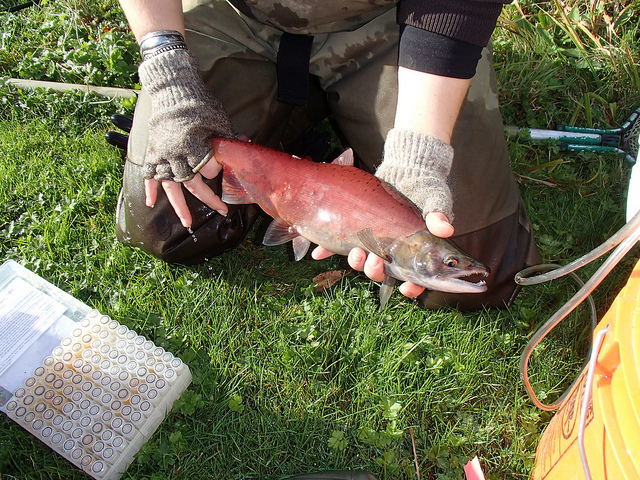 Due to heavy development in this urbanized watershed just 10 miles east of Seattle (in a county that is home to over 25% of the population of Washington State), native kokanee in Lake Sammamish have experienced a tremendous habitat squeeze and subsequent population decline in recent decades. 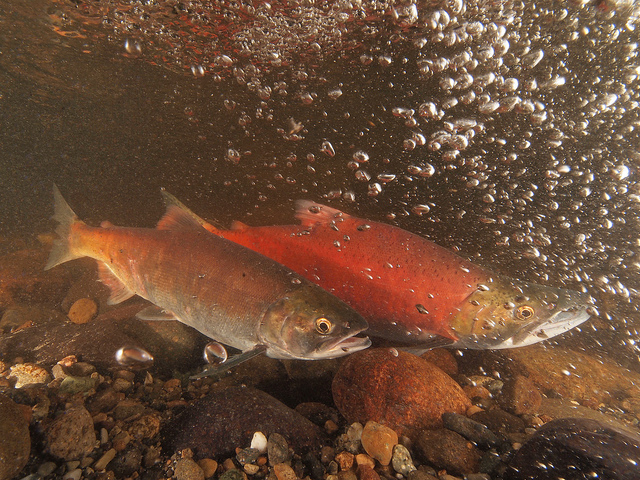 © 2019 Lake Sammamish Kokanee.